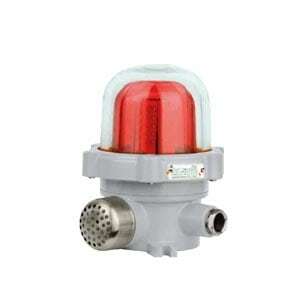 An LED caution light manufactured from copper-free aluminium alloy and suitable for use in hazardous area locations. 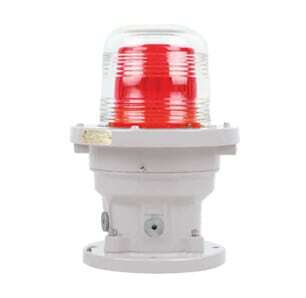 I am interested in one of the products on the Caution Visual BSZD81-E Series LED page of your website. 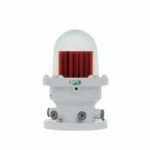 The explosion proof, ex d rated, local caution lights are an energy saving light designed for use in chemical, petrochemical, grain, dust and other hazardous area applications.